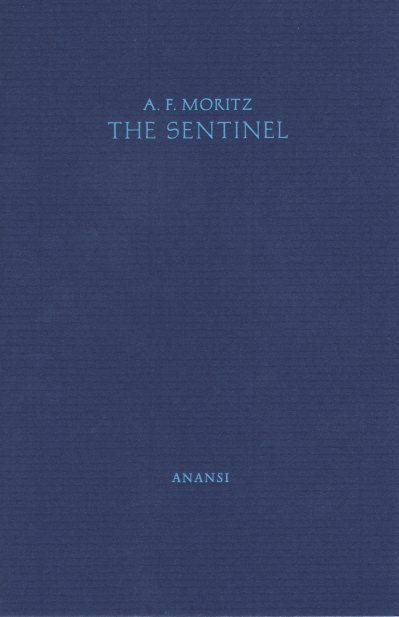 To complement the publication of the Griffin Prize winning collection, The Sentinel, a selection of poems from this book has been presented in a fine press chapbook, in an edition of 100, hand-set in Dante and Michelangelo and printed on paper from the Cartiere Magnani by Hans van Eijk at the Bonnefant Press Banholt for House of Anansi. The poems included in this edition are: Place, What Way, You That I Loved, What We Had, Poet and Sister, Poem of Courtly Love, The Red Car, and Her Work. A few copies of title are still available for sale from the author. Please email roseanne (dot) carrara (at) gmail (dot) com to arrange an order.